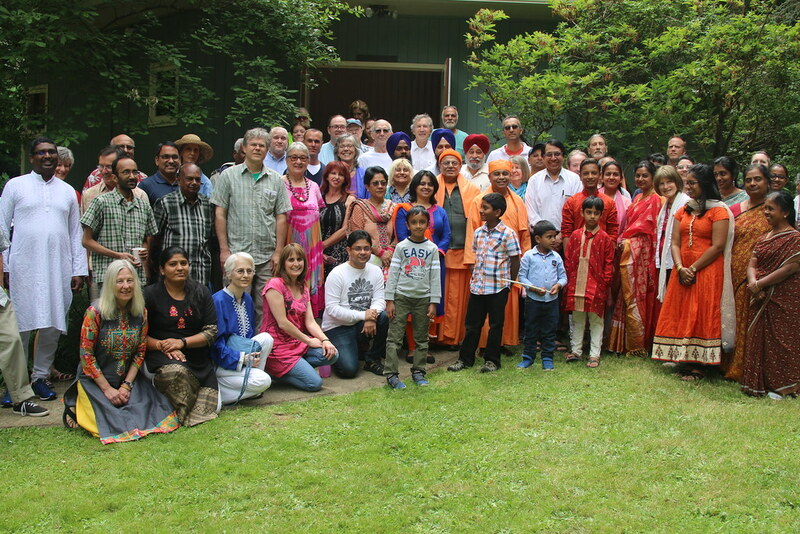 An Interfaith meeting and a spiritual retreat was held by the Vedanta Society of Portland at the Vedanta Retreat, Scappoose, Oregon, USA on Wednesday, July 4, 2018. A new alter was also consecrated on this occasion by Swami Prapannananda, Minister-in-Charge, Vedanta Society of Sacramento. Revered Maharaj spoke on “Mind according to Vedanta and How to Orient it to the Higher Goal”. Mrs. Kathleen McLaughlin, Ex Associate Professor, Lewis and Clark College, Portland, spoke on “Mind and Heart in Universal Sufism”.